The Council for Economic Opportunities in Greater Cleveland (CEOGC) announces that its Community Services Block Grant (CSBG) application for program years 2018 and 2019 is available for review and comment. In order to share your comments on the application, please visit CEOGC’s main office at 1801 Superior Ave., Suite 400 in Cleveland between the hours of 8:30 a.m. to 4:30 p.m. any week day from Monday, December 4, 2017 through Monday, December 11, 2017. CEOGC is the designated Community Action Agency for Cuyahoga County. 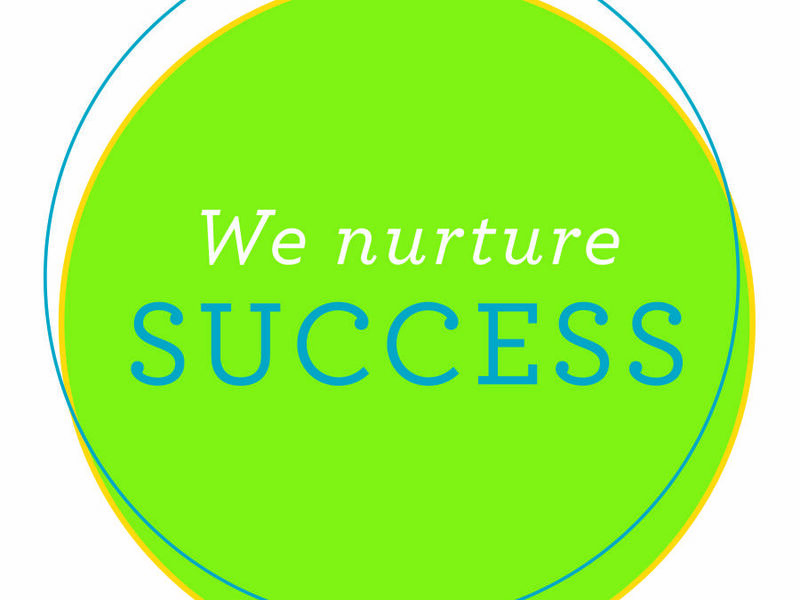 We invest in people, we nurture success and we transform lives. Our mission is to help low-income residents of Cuyahoga County move from poverty to self-sufficiency. To learn more about our personal and family development programs and services, click here. To learn more about our job and career training workshops, click here. To learn about our Head Start and Early Head Start programs, click here. To learn about our HEAP program, click here.